The importance of website design cannot be underestimated in this era where every business, whether big or small, is seeking ways to expand its reach over the internet. A website that has been designed considering both the SEO aspects and the user experience will definitely be the one to stand first on the search engines. 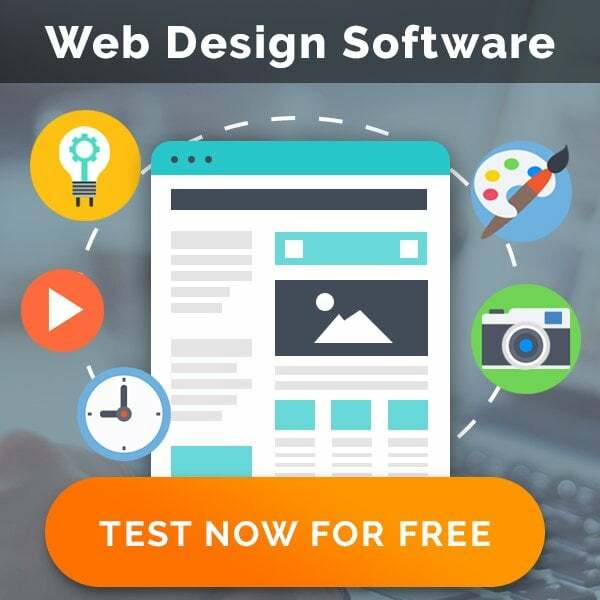 However, there are a number of other factors that determine if your website has been poorly designed or designed impeccably. Read on to explore more about a picture-perfect website design that remarkably helps you generate huge traffic augmenting your sales figures. Well, the list doesn’t end here but includes majority of people’s whines with websites. Now, let’s look at what a good design or a well-designed website is like. An efficient website design provides a superior user experience while making users enjoy navigating your website. If you consider that your website has been perfectly designed then the following is the checklist you should go through. A website is said to have designed perfectly if it eases navigation for visitors by ensuring that the users are able to find anything they are looking for without any difficulty. A clear sitemap, classified sub-sections, easy navigation, appropriate use of colors, position, contrast and size can make the visitor feel good. A well-designed website has a consistent style throughout all the pages. Better navigation experience will bring back the visitors to your website. Text forms an indispensable part of design. 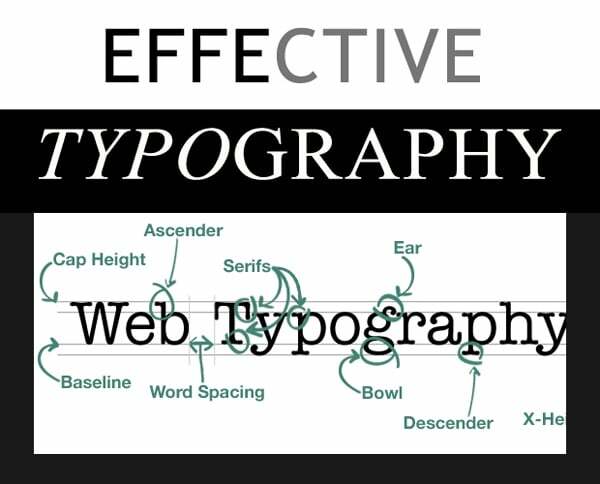 It is essential to choose font type, size, color, and spacing amid characters meticulously. Left-aligned text is mostly used to ensure proper spacing. The content on your website must be concise, highly accurate and agile. The visitor must be able to find information within minimum number of clicks. Ensure that all the hyperlinks are working and have been underlined so that the user can identify that it’s a link. A search box helps in finding information easily. 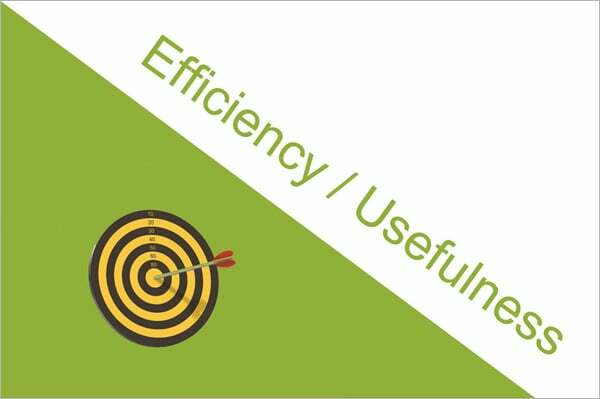 Usability also means that your website is accessible on different web browsers both through a PC and mobile. Testing it on various web browsers can ensure that the visitor is getting the right view. It should also display well on different smart phone screens, helping mobile users to access your website easily through various devices. A good website designer follows the principle of “Less is more/better”. 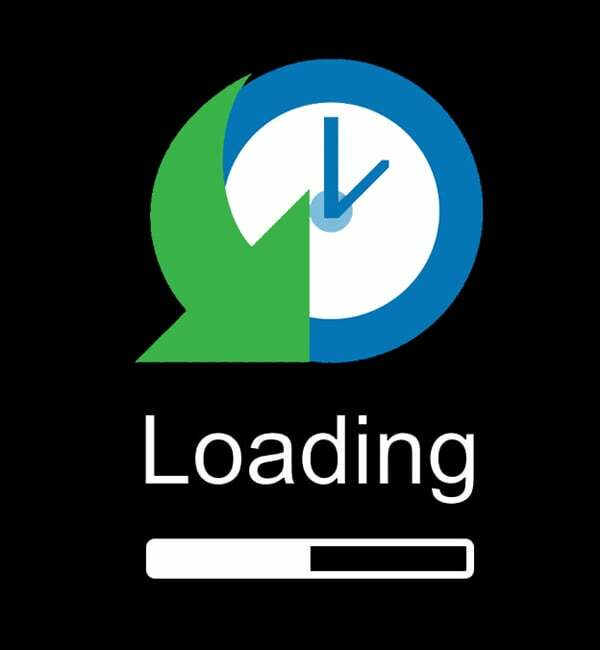 Burdening the site with graphics and too much content can reduce the loading speed of a web page. The average page load time is four seconds. A perfect web design constitutes of simple and to the point information which is essential and nothing more than that. The user must not get diverted to any other site while the page takes minutes to load. Simplicity is the key to effective web design. Poor Design Vs Good Design. Having given you the idea of what features make a website design good or bad, let me now throw light on some statistics related to website design. 40% of visitors quit when a web page doesn’t load within four seconds. 62% of the companies experienced increased sales after optimizing their website design for mobile. 48% of users consider those businesses as uncaring whose business site isn’t functioning well on a mobile. 90% of visitors make use of multiple screens sequentially. An impeccable web design reflects the value of a business and is indispensable for emerging ahead in the online race. A good web design is not a destination but an unfolding journey. Web design trends keep on evolving with the introduction of sophisticated technology tools. What may seem like a hot trend today may seem out-of-date tomorrow. Following web design trends to evolve and stay current is the key to ensure good web design and its usability over a period of time. 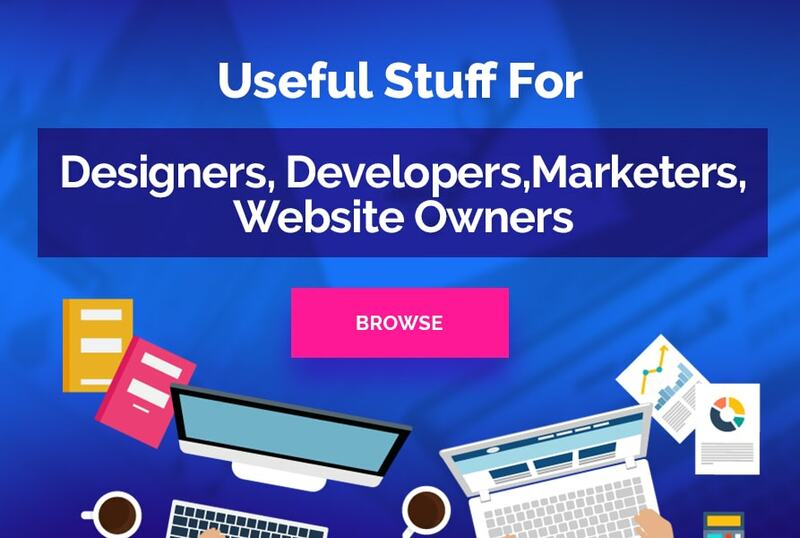 Daniel Carter works with Fusion Informatics, a Professional Web Design and Development Company which also provides eCommerce Website Design and development Services in UK. When not at work, he enjoys playing video games or football with his friend.